Remember when it was easy to hide embarrassing photos? All you had to do was burn a handful of yearbooks and no one was the wiser about your Beanie Baby obsession or just how often you sported that awful trucker hat. These days, it seems like everything is fair game as all those old pictures are given new life on the Internet. Sharing awkward photos has become a popular trend over the last few years, inspiring blogs, books and car commercials (not to mention a multitude of both sincere and snarky recreations). As the crowd around campus thins out a bit, you may want to focus more on online interactions than on in-store events. One easy way to make sure that your store stays on your customers’ minds even while they are away is with a portrait-style photo contest through the social media platform of your choice. 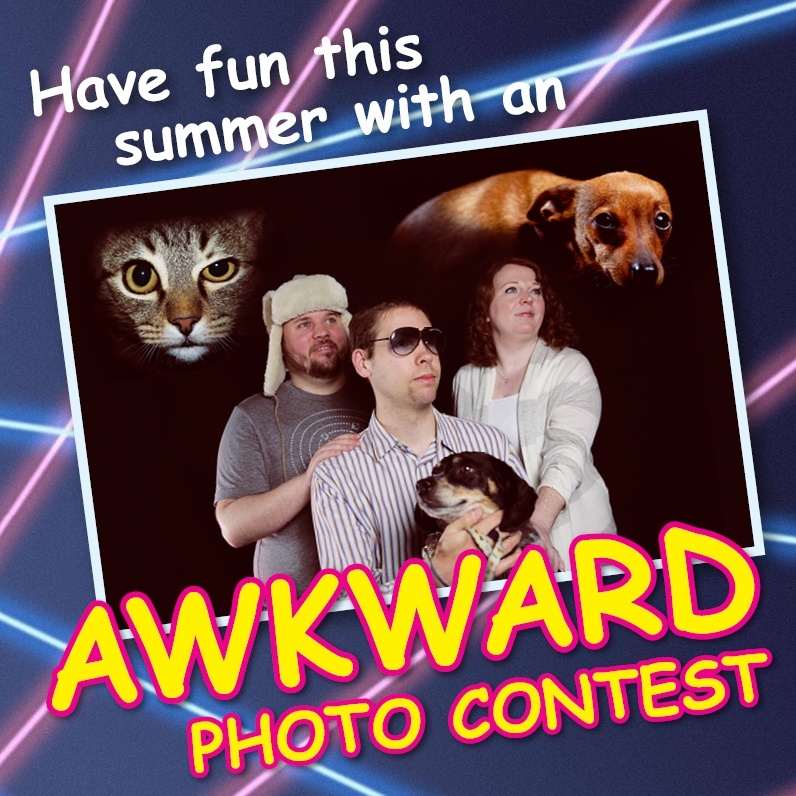 Why not invite your customers to participate in an Awkward Photo Contest? Since things slow down over the summer for many college stores, we wanted to keep this simple. 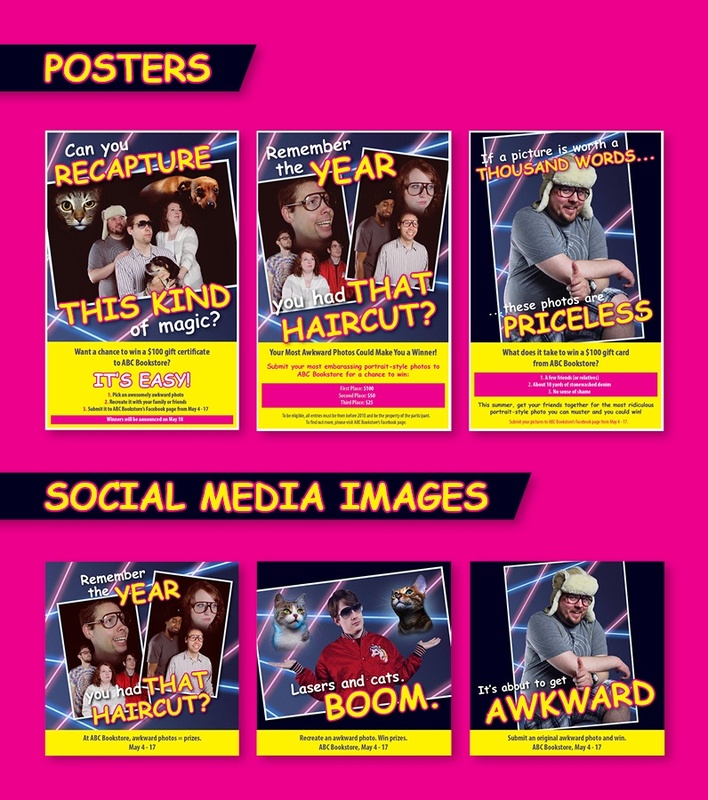 Just select the option that works best for your store, follow a few easy steps to promote your contest and before you know it, you’ll have helped your customers create some supremely awkward new memories! This is about as simple as it gets. To be eligible to win, your customers will just have to submit an old photo of themselves, their family or friends. 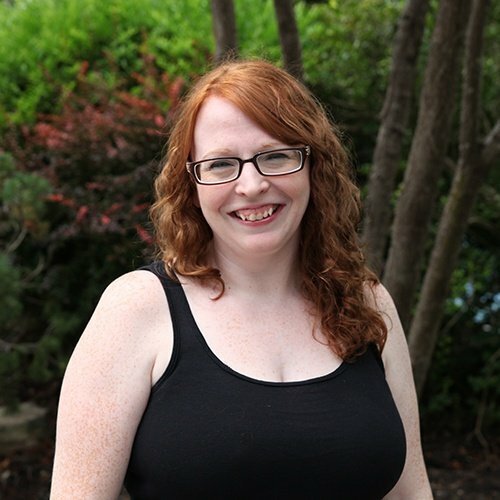 You’ll want to emphasize that all entries should be appropriate and inoffensive, and designate any parameters you’d like (for example, that pictures should be from before a certain year). Other than that, though, the stranger the better, right? Bring on the mullets! In this version, participants submit two pictures: the original and the imitation. 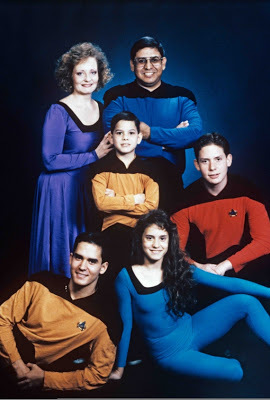 The original could be a family portrait or one discovered online —the official Awkward Family Photo site and Pinterest are both great places to find some inspiration. Either way, attention to detail and a sense of the ridiculous is a must as the students attempt to recreate the original as closely as possible. Again, establish any necessary parameters (number of participants, permissible props, no run-ins with the law, etc.). While this may limit some of the variety, it’ll make it easier to keep track of the results since you won’t have to post two pictures for each entry. You’ll also be able to control the difficulty level this way. How long will you accept submissions? Since many students will be traveling (giving them plenty of opportunities to take some awesomely awkward pictures in locations outside of campus), you’ll want to allow enough time so that everyone who wants to participate has a chance to. A gift certificate to your store always makes a great prize, and establishing a set reward for first, second and third places should increase participation. Alternative small prizes that could also work with the theme are photo albums or picture frames. 2-4 weeks before the contest begins: Start posting teasers on Facebook and/or Instagram and tweeting hints. Since images get the best results, use as many pictures as possible (giving proper attribution if they don’t belong to you or your staff). Try to post at least a few times a week. 1-2 weeks before the start date: Step up the frequency and post/tweet at least once a day. Announce the contest officially on Facebook, making sure to include all of the conditions and rules to eliminate any confusion. During the contest: As entries come in, post them and comment, or join the conversation. Continue to remind students to enter their pictures and restate the final day for entries. Things are about to #getawkward at *STORE NAME*! 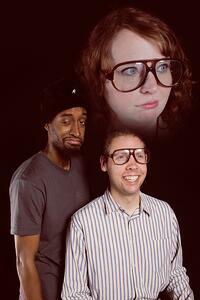 Send us your most awkward photos before *DATE* for a chance to win prizes! Since the winner(s) will be chosen based on the amount of “likes” from your Facebook followers, make sure you get the entries posted as quickly as possible. Post reminders about the contest on your other social media platforms as well. Post and tweet the winner’s name and remind them where to go to pick up their prizes. Be sure to thank everyone for participating. What was the response? Will you run a similar contest again? Take into consideration all of the factors involved (i.e., the time of year) and document any feedback you may have received for future reference. As you can see, we had a lot of fun creating this plan. We’d love to see what your store comes up with, so please share!